Brian Page from Tennessee! 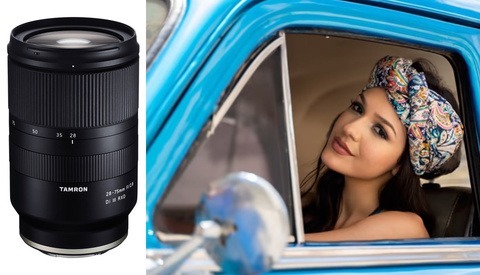 You have been selected as the winner of the Tamron 70-200mm F/2.8 Di VC USD G2 Lens. We will be sending you an email for your brand new Christmas present. Fstoppers wants to wish everyone a Merry Christmas and a happy Holidays with a big giveaway to close out the year. 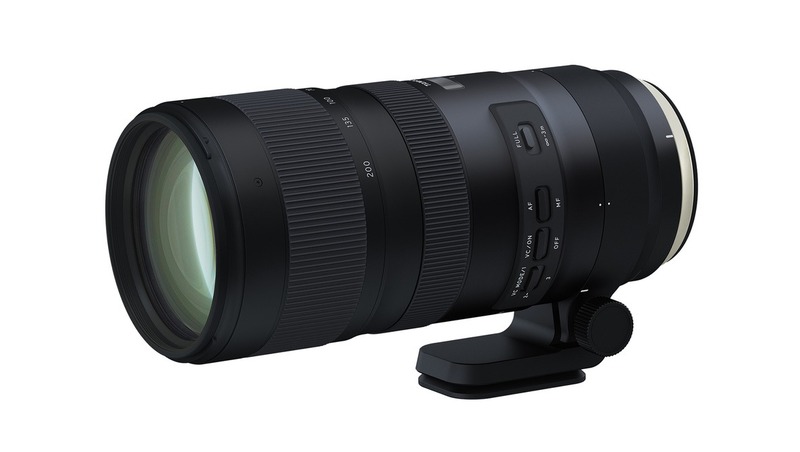 Enter now to win a Tamron 70-200mm F/2.8 Di VC USD G2 Lens just in time for 2019. The Tamron 70-200mm f/2.8 G2 lens is one of our most used lenses here at the Fstoppers office. We take it on almost every portrait shoot we do. If you're a serious photographer and shoot portraits, weddings, sports, or wildlife, having a lens like this is a must. Between now and December 23rd at 11:59 PM PST, we're offering six ways to enter to win this lens. The more options you enter, the higher your chances are of getting the best Christmas present of the year. This giveaway is open to all US and international photographers. 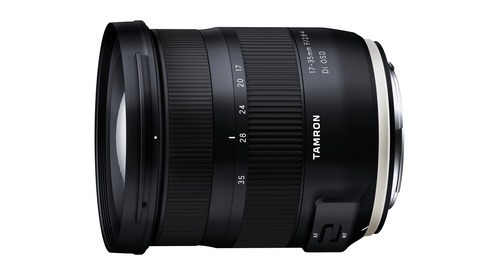 The Tamron 28-75mm f/2.8: Half the Price and Just as Good? 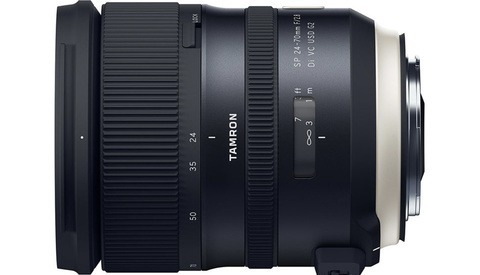 Just using the chance to give some deserve credit to Tamron; amazing performer for the price, this is a very solid glass. Good luck everybody and happy holidays! My wife thinks her husband could really use a decent lens. Need to get your wife to convince mine. as a happy user of the 24-70 G2 this lens would be a perfect companion on my canon. has already been used to log in to Gleam. Please login to your linked account: TWITTER"
I assume Gleam is the software counting the points and attaching them to the entries, maybe I've used it at some point years ago.. ? I haven't logged into Twitter in years. That's annoying. That would be nice to win something at Christmas after living 58 years without winning anything...ever. Cool lens. I am dreaming about it from the moment it was presented. Thank Fstoppers for chance to get it! I have been using the 100-400 for a couple of months now and the build quality and glass of that lens is everything that the reviewers have said about it. This lens would make my kit almost complete. Hey, Fstoppers, please don't use Gleam again. It suuuuuucks. Formulate your future contests differently. I've tried Gleam in the past for other contests. Doesn't work for me--always crashes. And I've already done some things on that list. I never get credit for that with Gleam. Good luck to everyone in this contest. I will not be competing. Congratulations, Brian! I hope you make good use of it.